Bonikowsky, Laura Neilson. "Tommy Prince: War Hero". The Canadian Encyclopedia, 25 January 2019, Historica Canada. https://www.thecanadianencyclopedia.ca/en/article/tommy-prince-canadian-hero-feature. Accessed 25 April 2019. German soldiers on the front line near Anzio, Italy, thought little of the peasant farmer weeding his field near their emplacement. The field had been torn up by shelling, the crops all but gone. The soldiers watched disinterestedly as the farmer slowly worked his way along the field, stopping once to tie his shoelaces. Finally, the farmer stopped his work, shook his fist at the Germans and then the Allies, and returned slowly to the farmhouse. The seemingly innocuous farmer was actually a highly-trained Canadian soldier, a marksman and an expert at tracking and making his way unseen around the enemy. His name was Thomas George (Tommy) Prince and he'd gained many of his skills growing up on the Brokenhead Ojibway Nation reserve, north of Winnipeg. 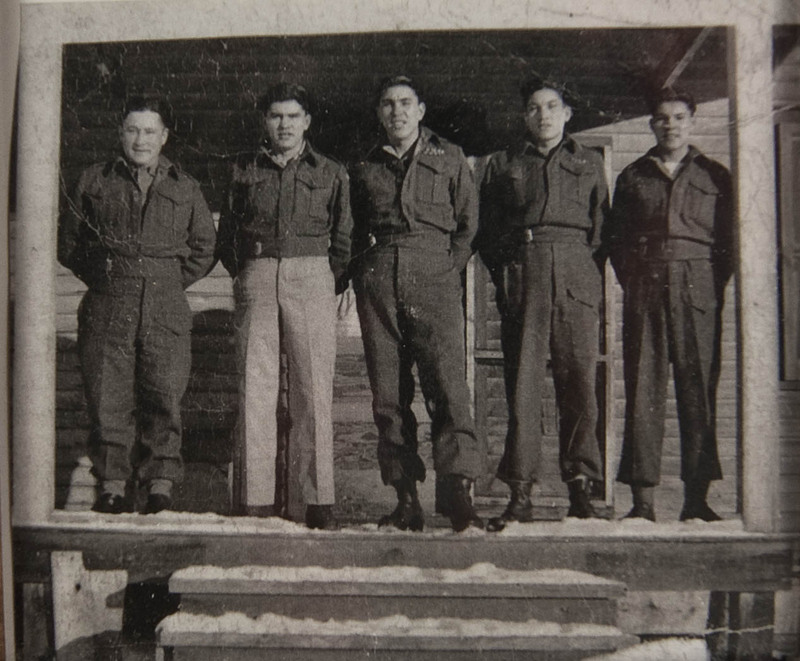 For Tommy, like most young men on Canadian reserves, World War II meant the chance for a job and three square meals a day. However, Indigenous people were routinely rejected, for health reasons but also because of their race. Tommy was turned down several times, despite more than meeting the requirements for recruitment. He persisted and was finally accepted on June 3, 1940. He was assigned to the 1st Field Park Company of the Royal Canadian Engineers. He accepted every challenge that came his way and excelled as a soldier. 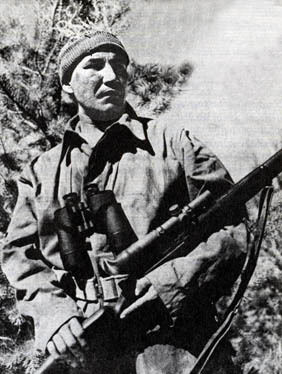 Tommy Prince is Canada's most-decorated Aboriginal war veteran. The 1st SSF soon saw action. In Italy, Tommy volunteered to run a communications line 1400 m to an abandoned farmhouse less than 200 m from a German artillery emplacement. Tommy set up his observation post in the farmhouse and for three days reported on the activity in the German camp. Tommy continued to distinguish himself. In the summer of 1944, the 1st SSF entered Southern France. Tommy walked 70 km across rugged, mountainous terrain deep behind German lines near L'Escarene, going 72 hours without food or water, to locate an enemy bivouac area. He reported back to his unit and led the brigade to the encampment, resulting in the capture of over 1000 German soldiers. He earned the Silver Star, an American decoration for gallantry in action, as well as six service medals. Tommy was honorably discharged on June 15, 1945 and went home to Canada. 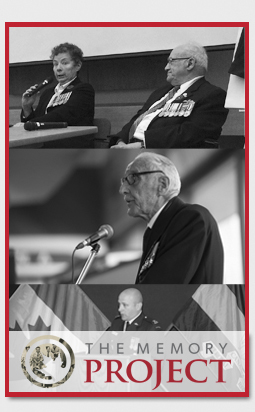 Tommy returned from fighting Nazi racism to a country that denied him the right to vote in federal elections and refused him the same benefits as other Canadian veterans. The business he'd entrusted to a friend failed in his absence. Facing unemployment and discrimination, Tommy re-enlisted and served with the Princess Patricia's Canadian Light Infantry. During two tours of duty in the Korean War he won the Korean, Canadian Volunteer Service and United Nations Service medals. He was wounded in the knee, and was honourably discharged on October 28, 1953. Tommy Prince is known as Canada's most-decorated Indigenous war veteran. He was also a brave and remarkable man with an impish sense of humour, a man who beat his own demons, including alcoholism. Tommy had a strong sense of civic duty and a fierce pride in his people. He said "All my life I had wanted to do something to help my people recover their good name. 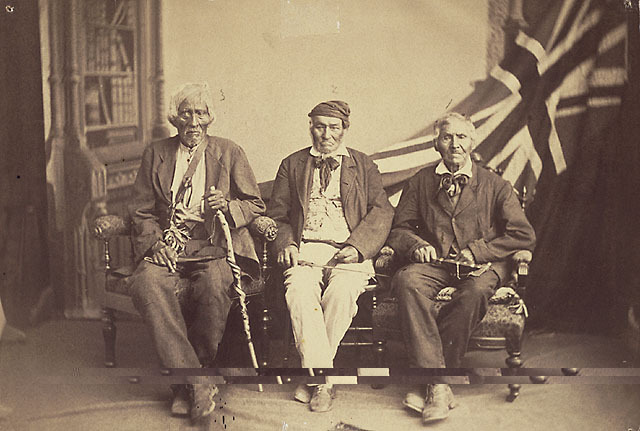 I wanted to show they were as good as any white man. He dedicated himself to attaining increased educational and economic opportunities for Indigenous peoples. Tommy died on November 25, 1977, at the age of 62.